If you’re after a car the size of a hatchback but fancy something a little more stylish, it’s worth investigating a two-door coupe instead. There’s a surprising amount of choice in what first appears to be a bit of a niche marketplace, but which one should you pick? In this article we’ve laid out our favourite cost-effective coupes and detailed their price along with some vital running cost information. They've been chosen because they're not too expensive to own, but as with any car, it depends on the version. With that in mind we've also picked the derivative we'd go for. To find cars like the ones below to buy, check out the Parkers Cars for Sale section. In terms of being a driver’s car, you’re unlikely to find a more rewarding car than the 2 Series. Thanks to its rear-wheel drive layout and fantastic engine line-up you get a car that handles brilliantly, but is also capable of over 60mpg. Our choice is M Sport trim, which nets you quite a lot of kit as standard, but be wary you may want to spend a bit on optional extras to further personalise your car. We’ve also gone for the automatic gearbox because it’s excellent, but to save some cash you could pick the six-speed manual. 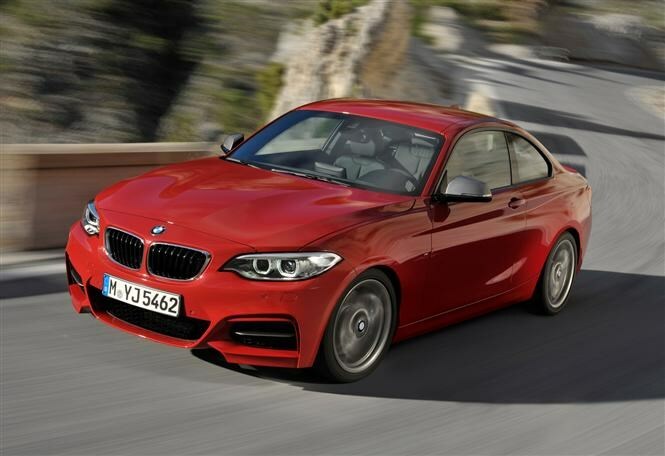 Click here for the full BMW 2 Series Coupe review. 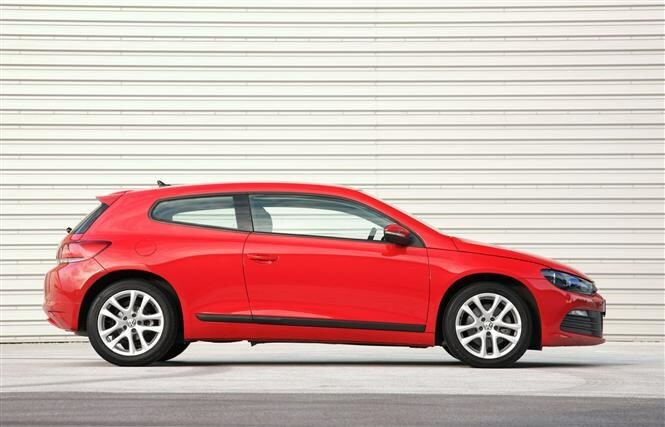 Updated last year to keep it fresh, the Scirocco is another car that’s actually based on a hatchback. It’s the Golf lending its tech this time, which is never going to be a bad thing, and it also provides a range of engines that are great to drive but also very cheap to run. The version we’ve picked uses a 2-litre diesel engine which thanks to fuel-saving BlueMotion Technology will return a claimed 67mpg. In GT specification it offers climate control as standard along with sports seats and 18-inch alloys. 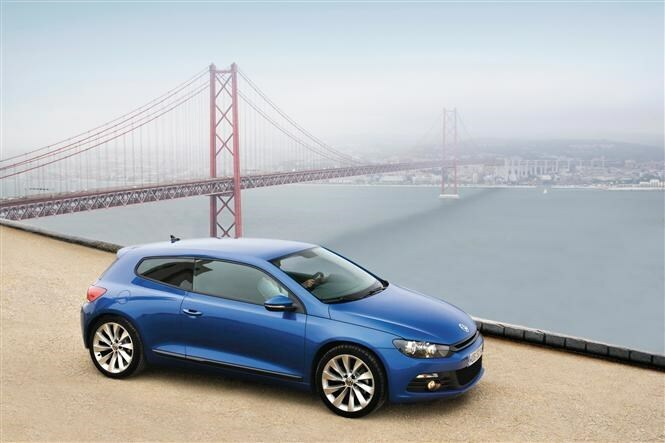 Click here for the full Volkswagen Scirocco review. The stylish RCZ was designed to look similar to the firm’s Le Mans racing cars back when it was fighting with Audi to win the famous endurance battle. That isn’t to say it drives like them, though. It’s actually a comfortable cruiser rather than a crashy competition car. In our chosen model it benefits from a smooth 2-litre diesel engine which offers 54mpg as well as 0-62mph in 8.2 seconds. In Sport specification it makes the most sense, with kit such as half-leather sports seats and 18-inch alloys thrown in. 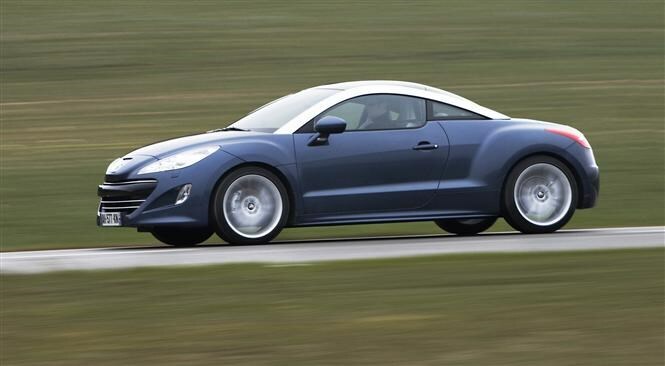 Click here for the full Peugeot RCZ review. It might look like a funny thing, but the Coupe is actually the fastest car in MINI’s arsenal. The firm claims it’s a rival for the Porsche Cayman, but we’d say it’s more at home in this article than taking on one of the best-handling cars you can buy. There’s a choice of 1.6 petrol or 2-litre diesel engines, and we’ve picked the latter along with Cooper trim and a pack that helps prop up the resale value. 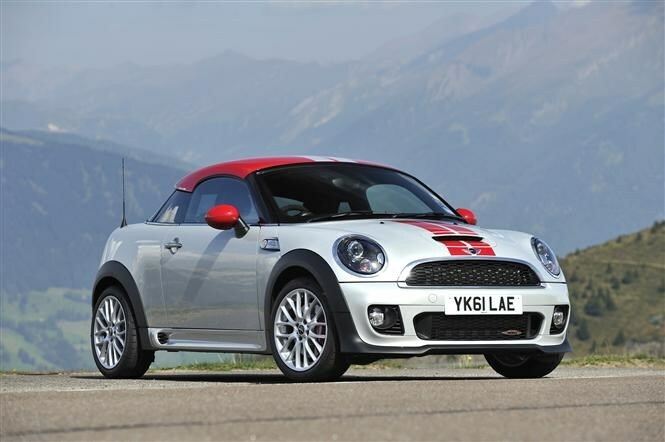 Click here for the full MINI Coupe review. The words ‘stylish’ and ‘Vauxhall’ aren’t often seen in the same sentence, but the GTC is one of a growing group of less boring designs from the British manufacturer. It’s actually an Astra underneath, so it drives well, but also shares its less-than-inspiring switchgear and fittings in the cabin. While there are numerous versions to pick from, our choice involves the efficient (and so cheap to run) 1.7-litre diesel and its 65mpg fuel economy. In SRi specification you also get toys such as automatic lights and wipers along with DAB digital radio. 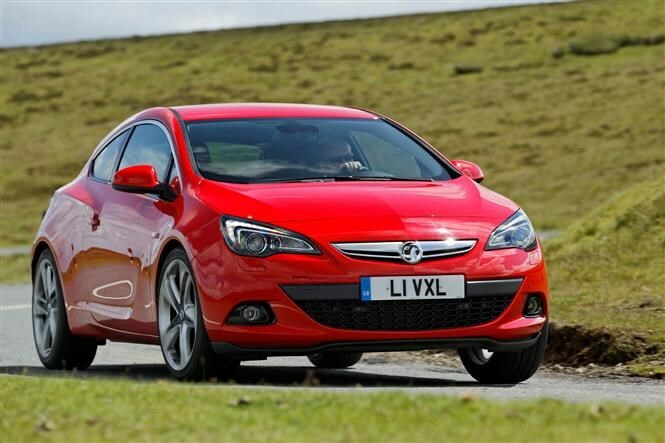 Click here for the full Vauxhall Astra GTC review. It may be quite a lot more expensive than the cars in this article, but the TT is an extremely capable car and a real step forwards for the company. The highlight is the interior, which is a technologically clever as it is attractive. 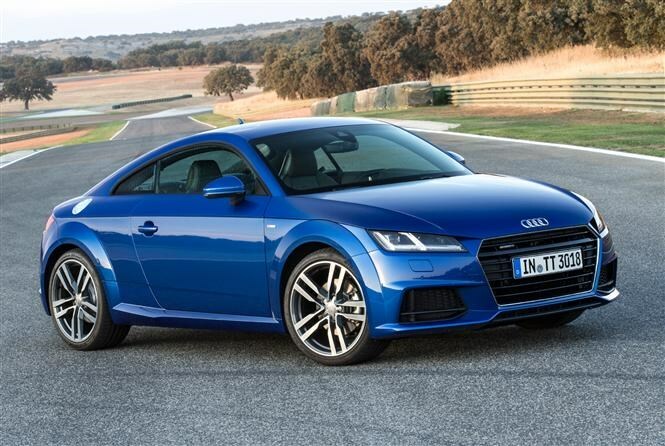 For more information, read the full Audi TT Coupe review. *VED car tax is quoted in bands. For the 2014/15 tax bands, click here. For 2015/16, click here.